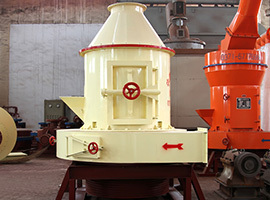 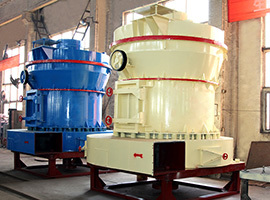 When the superfine mill runs, the bulk materials are first crushed by the jaw crusher and then conveyed by the bucket elevator to the storage hopper. 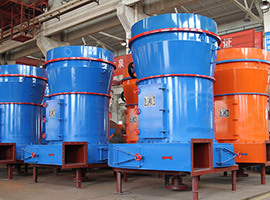 Then materials are transported to the main grinding room uniformly and continuously to be ground. 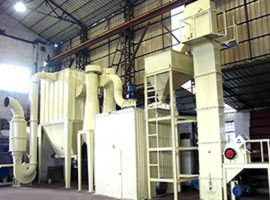 The ground material powders are raised along the air flow of the draught fan and then are separated by the analytical engine. 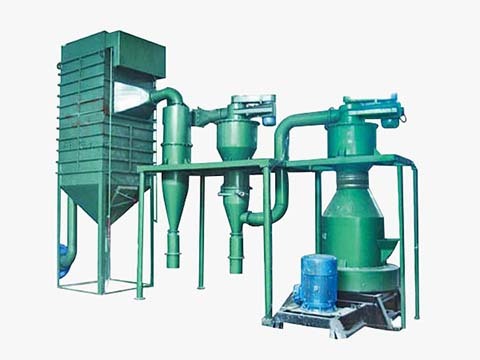 The powder with the required fineness will enter the bypass dust collector along with the air flow and then are discharged out of the powder valve. 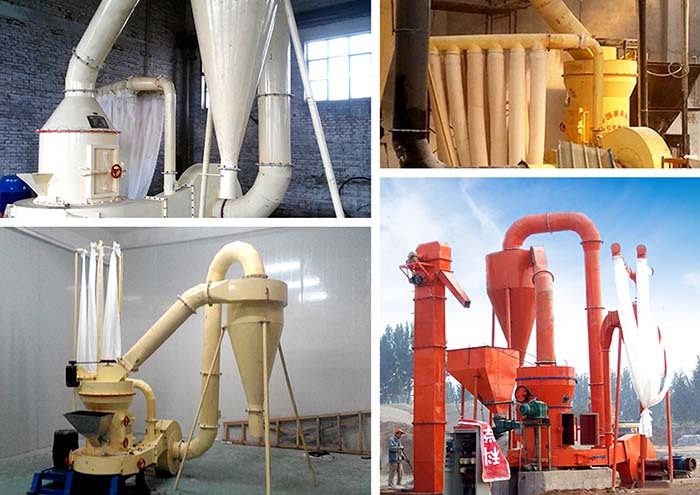 The whole air flow system is a negative pressure closed recirculation and the air flow is absorbed into the centrifugal induced draft fan through the upper return duct of the bypass dust collector, which guarantees the environment protection and hygiene of the production field.